Choosing the right name for your product, service or creative project can be more complicated than you might imagine. Click here for more information about how to select a strong mark. 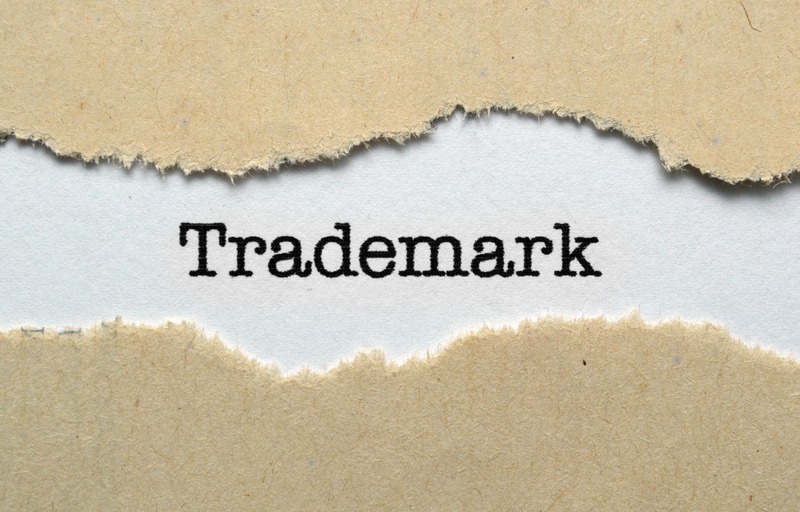 Once you have a mark in mind, a preliminary trademark search should be conducted to determine whether there are identical or similar marks already used, pending or registered. 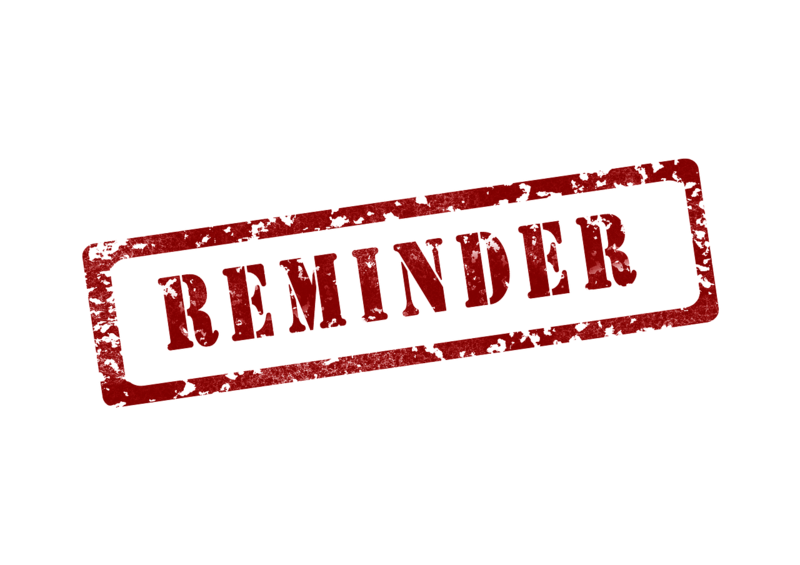 In case the preliminary search uncovers an existing mark that could preclude registration or use of your mark, you may want to have a back-up mark (or two) selected just in case. Depending on the results of the preliminary search (which might only cover marks filed or registered with the U.S. Patent and Trademark Office, and potentially state registrations and some common law uses), you may want to have a more comprehensive search performed to review all federal and state trademark records, common law sources, domain name registrations, web results, and business names to be as certain as possible that your mark is available for your use and registration throughout the United States. Description of Goods/Services – When specifying the goods and/or services to be filed in connection with your trademark application, use clear, concise terms, i.e., common commercial names and language that the general public easily understands. Once the application is filed, you can clarify or limit the goods/services; however, you may not expand or broaden the identification of goods/services. If based on use in commerce, you must already be using the mark in commerce on or in connection with all the goods and services listed. If based on intent to use, you must have a bona fide intention to use the mark in commerce on or in connection with all the listed goods and services. Actual Use – Your application will be based on actual use if you are currently using your mark on goods or services in interstate commerce. For goods, “interstate commerce” involves sending the goods across state (or country) lines with the mark displayed on the goods or the packaging for the goods. With services, “interstate commerce” involves using or displaying the mark in connection with selling, advertising or offering a service to those in another state (or country) or rendering a service which affects interstate commerce (e.g. restaurants, gas stations, hotels, etc.). In order to file an application based on use, you must submit the dates of first use (the date you first used the mark anywhere and the date you first used the mark in commerce) and a specimen showing use of the mark in connection with the goods or services. Specimens for goods include labels, tags, packaging, or containers for the goods, a display associated with the goods, or a photograph of the goods that shows use of the mark on the goods. For services, specimens may be website screenshots, magazine advertisements, brochures, a sign, a business card or stationery, or a photograph showing the mark as used in rendering or advertising the services (with some reference to the type of services rendered on the specimen). Intent-to-Use – If you have not yet used the mark, but plan to do so in the near future, you may file an application based on intent to use. Although an Intent-to-Use application will go through the same review process as an Actual Use application, a registration will not issue until a specimen showing actual use has been filed with the USPTO. After an application is filed, it will be assigned to an Examining Attorney at the USPTO. If the Examining Attorney determines that the mark is suitable for registration, the application will be approved for publication. If the Examining Attorney determines that the application is not suitable for registration, the Examining Attorney will issue an Office Action detailing the reasons the application was initially refused. In order to maintain the application, an applicant must submit a Response to the Office Action within six months. If the Response is acceptable to the Examining Attorney, the application will be approved for publication. Once an application is approved for publication, the applicant will receive a Notice of Publication indicating when the mark will be published in the Trademark Official Gazette. Third parties will have 30 days from the date of publication to oppose registration of the mark. If an Intent-To-Use application is published and is not opposed, the USPTO will issue a Notice of Allowance for the application. Within six months after the application is Allowed, you must file (1) a Statement of Use or (2) a Request for an Extension of Time to File a Statement of Use. A Statement of Use consists of the dates of first use and a specimen showing use of the mark in connection with the goods or services. You may file up to five six-month Extensions, providing up to 36 months of protection from the date the application is Allowed before use is required. If no Statement of Use or Extension Request is filed by the deadline, the application will be abandoned. If an Actual Use application is published and is not opposed, or a Statement of Use is filed for an Allowed application, then the USPTO will issue a Registration Certificate for the mark. You will want to police your mark to ensure that third parties are not infringing or misusing your mark. Once your mark is registered, because trademark rights are based on use of a mark, you will need to file additional documents from time to time in order to maintain your registration. Declaration of Use and Incontestability – Between the fifth and sixth years after the date of registration, a Declaration of Use (and potentially a Declaration of Incontestability) must be filed with the USPTO to prove that the mark is still in use. Specimens of use must be submitted with these Declarations, and the mark shown in the specimens must match the mark as shown on the registration certificate. Declaration of Use and Renewal – Prior to each ten-year anniversary of the date of registration, a Declaration or Use and Renewal Application must be filed with current specimens. Trademarks registered with the USPTO are protected in the United States only. However, if you are using or plan to use the mark in other countries, it is highly advisable to register your mark in those countries as well. As the owner of a trademark application pending before the USPTO, or of a registration issued by the USPTO, you may be able to seek protection in any of the countries that have joined the Madrid Protocol by filing a single application, which can be much less expensive than filing in each country individually. Many other countries also recognize a United States application or registration as a basis for filing an application to register a mark in those countries under international treaties. Foreign applications filed within six months of the U.S. filing date may claim priority from such earlier date. Foreign applications filed after this date take the actual date on which they are filed. Trademark protection is geographic in scope…meaning that a trademark is only protected in the geographic area(s) (state/region/country) in which the mark is used or registered. A United States trademark application or registration with the United States Patent and Trademark Office (“USPTO”) does not protect a trademark in any foreign country. However, U.S. trademark applications and registrations can be used to obtain trademark protection in other countries and vice versa. If the foreign trademark application is filed within six months of the U.S. application, the foreign application can claim “convention priority.” This means that the foreign application will be treated as if it was filed on the same day as the U.S. application. Nearly all countries are members of the Paris Convention, which put this rule in place. “Claiming priority” in this six month window can prove to be a major advantage by providing you with the earliest possible filing date for your mark. If other applicants file similar marks after that priority date, they will be rejected or suspended. In other words, your application will receive priority over applications filed after not only your actual filing date, but also over applications filed between your actual filing date and your priority date. 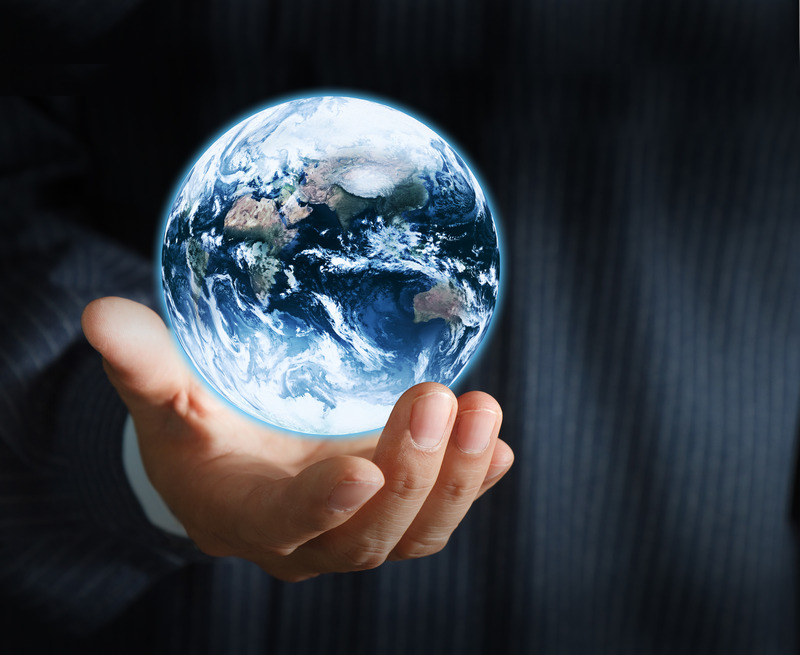 Taking advantage of priority foreign filings also allows you the opportunity to spread out the costs associated with trademark filings over a six-month period and gives you time to assess your international brand protection strategy without sacrificing any protection…which can be significant, especially for a new venture or brand. Foreign trademark applications filed after this six-month “priority” date take the actual dates on which they are filed. In many cases, there are mechanisms available that provide efficient and cost-effective ways of obtaining protection for your brand simultaneously in multiple countries. For example, the Madrid Protocol allows a trademark owner to seek protection in any of the almost 100 member countries by filing one application and designating as many member countries as it chooses. It is also possible to file a single Community Trade Mark (“CTM”) application for a trademark covering all of the countries in the European Union. You can designate the EU/CTM in your Madrid Protocol application.